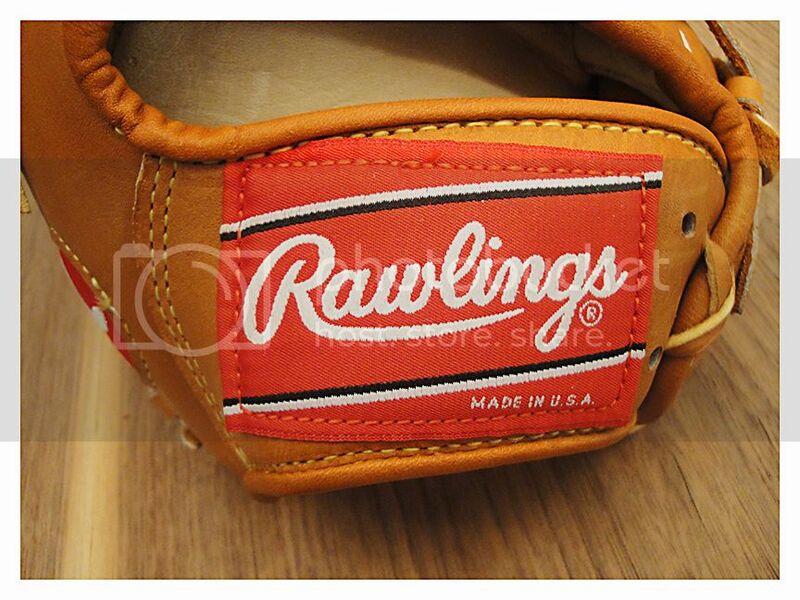 I need to take pictures of my Betsy (1991 HOH PRO-SC), but these are my only other Rawlings left. The assembly and sewing sequence looks really complicated. Ed, tell me that someone has stolen your password and is posting as you. Tell me that you didn't actually write this. you mean i'm the only one here that knows how to sew? MVALZ hooked me up with this minty blackhorse Pro-6B to replace my old Pro-6 gamer. Gave my PRO-TB a makeover. Went with the classic Griffey with a hint of Mizuno. Looks awesome. I did a very similar think with my TB24. 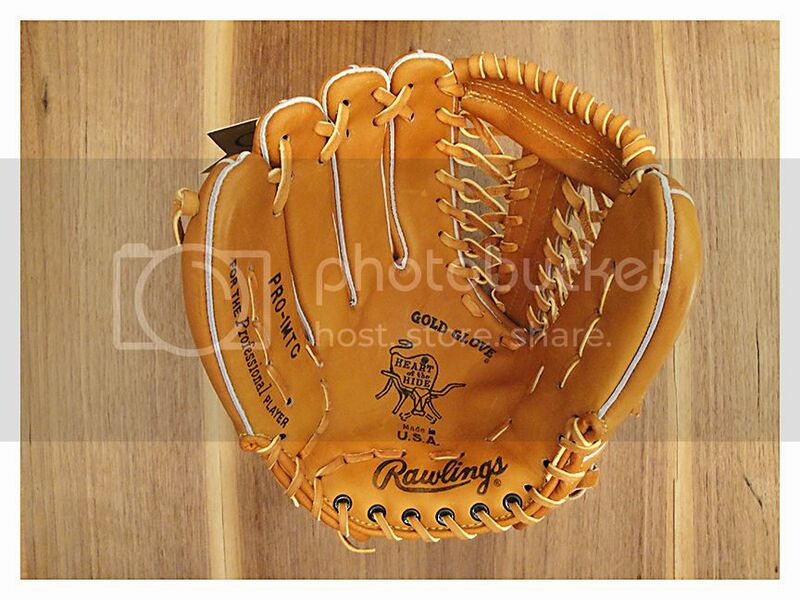 Half Rawlings Half Mizuno. 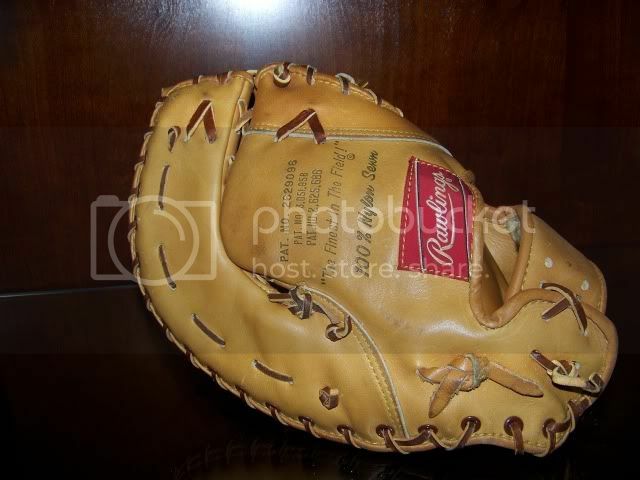 That wing tip in the middle is the best glove i ever owned back in 1996, I got it from all teammate that played minor league for the Marlins. 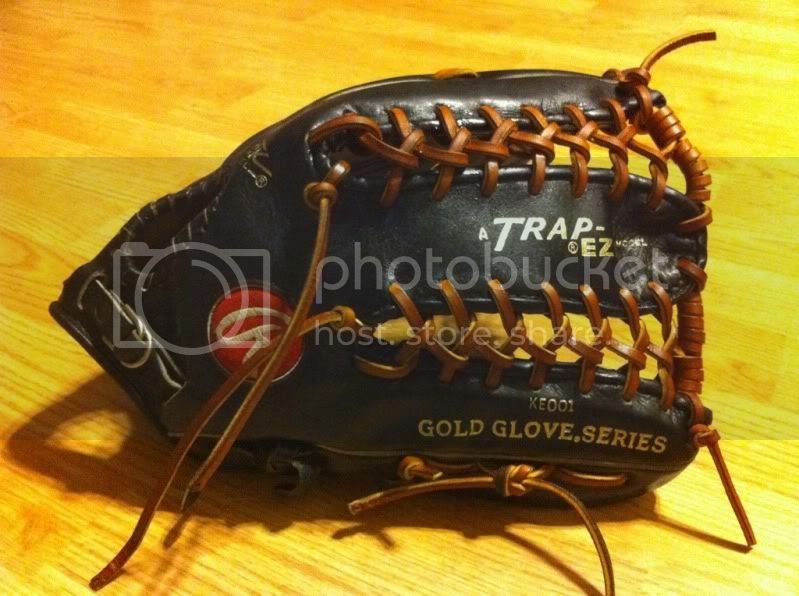 I need info on this glove so I can try to find one. I clicked on this thread "by accident" tonight, right onto photos of the DCT at the top of the page. Those pics are just what I was looking for a couple of days ago! 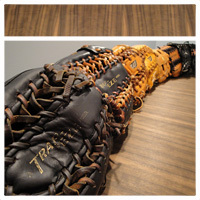 The gloves in the photos I found elsewhere don't have this web. The DCT I picked up recently needs a total relace. 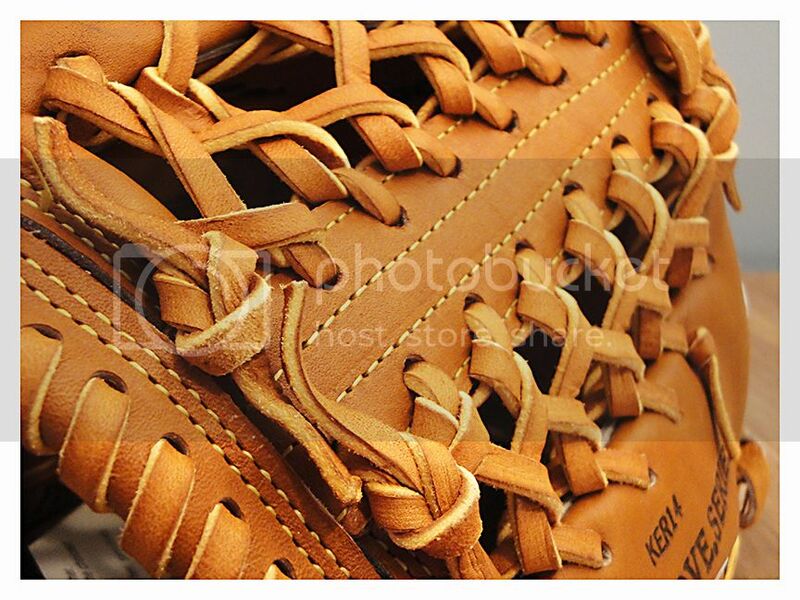 The original laces have been spliced and rerouted so much it's almost impossible to figure out. Great photos! The DCT I have also has no date code. By the way, I don't really believe things happen by accident. I thought I would share these beauties, just picked these up last night. Both are NWOT. Never seen anything like this. 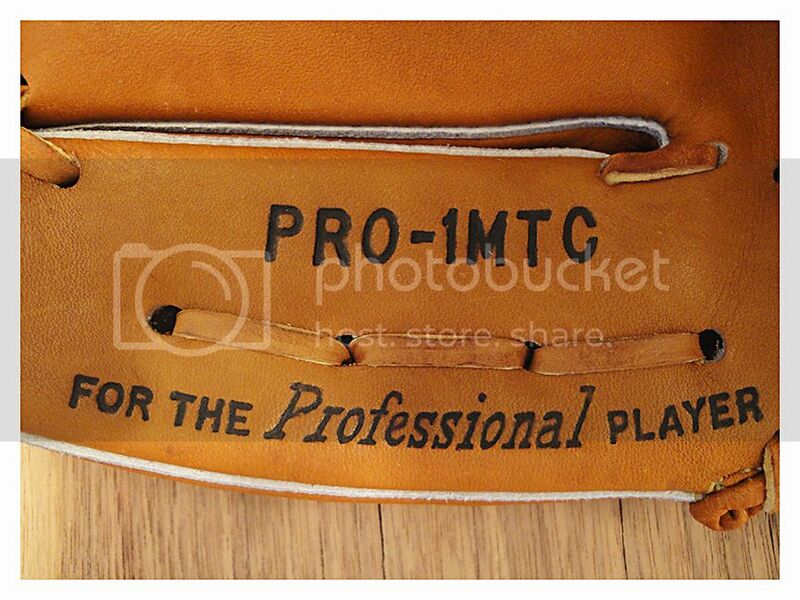 More Horween for my collection! Thanks! Never know what you'll find browsing kijiji. 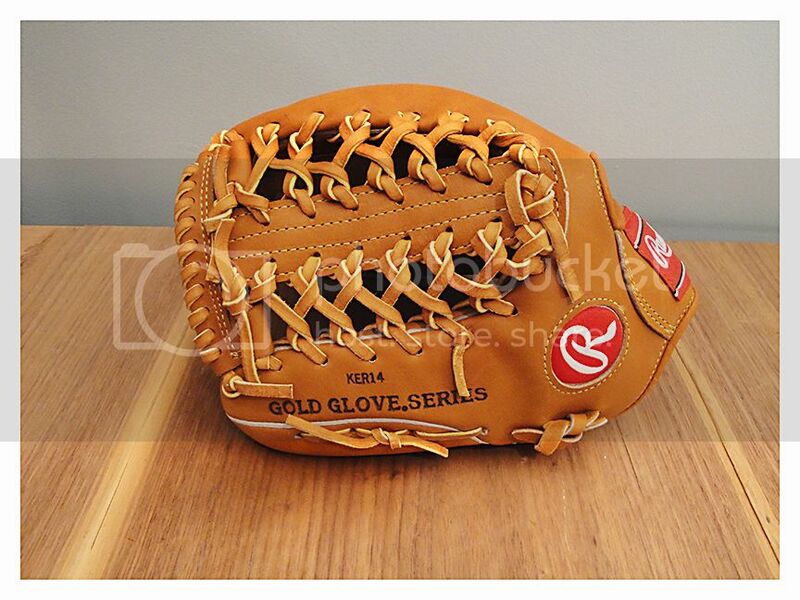 I really underrated Gutmann leather. I love it. Does anybody else have something like these by chance? 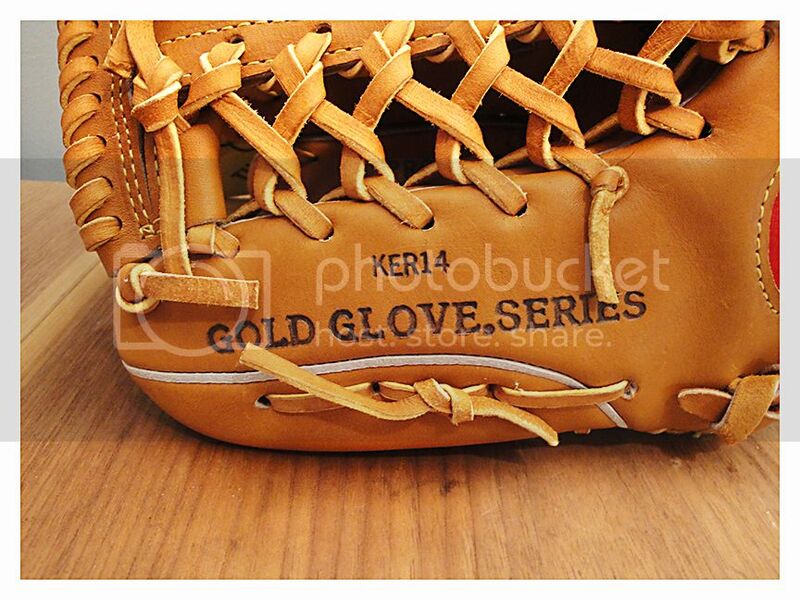 The glove never made it completely through assembly and the mitt palm was just never used. Looking to see what these might be worth. Thanks!